We deliver insulation machines across the Canada border every month. Canada Customs requires proper paperwork to import insulation equipment. 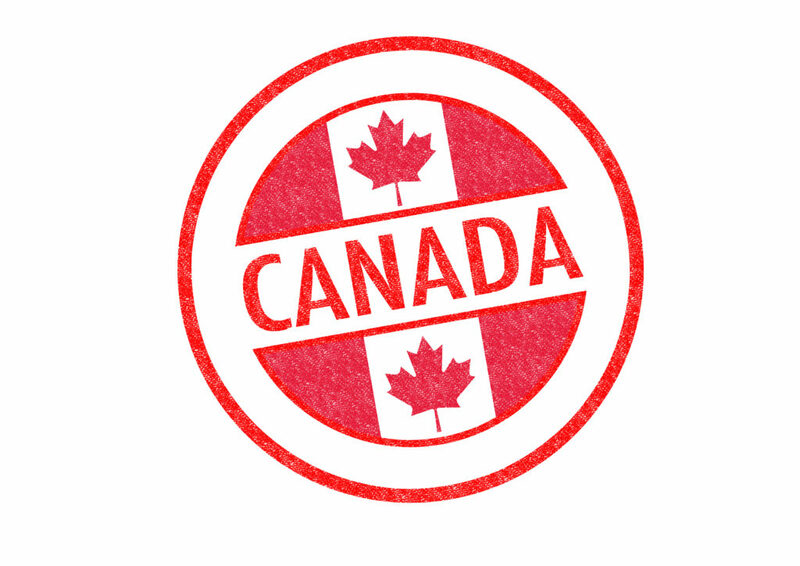 Because of the intricacies involved in moving equipment across the border, all companies use a broker who is specialized and endorsed by Canada. What are the down-sides of having us secure a broker? It is always cheaper for your purchases. You can deduct the brokerage fees from your taxes. You are in control of your purchases. 99% of the time, your equipment will arrive on-time and smoothly. However, when we are trying to “push” your equipment across the border, we have had a few times when the equipment sat at the custom’s dock. It is far better for you to “pull” your equipment across, using your own broker. What do you need to do to secure a broker? Details about who manufactures the goods: Cool Machines, Inc.
Pay the broker, a fee for his services. Stop! Why in the world would you click that link?! HVAC Contractors, Add Insulation to your Business!